The Missioners of Christ offer a variety of adult mission experiences, from one week to two year commitments, at our permanent formation house in Comayagua, Honduras. Volunteers have an opportunity to participate in our work in communities throughout Honduras alongside our missionaries from all over North America. Our missions focus on evangelization and are centered in prayer. The Missioners offers several opportunities for week long to ten day missions throughout the year. These missions allow participants to serve the people on Honduras with experienced Missioners from all over North America. Each mission is a little different, but our focus is on evangelization in the Catholic faith, prayer and offering hope to the people we meet. For individuals who feel called to serve at our mission for an extended period of time, participating in our Foreign Mission Internships means joining our community of Hondurans and North Americans at the John Paul II Center for Evangelization in Comayagua, Honduras. Our summer term mission runs ten weeks, beginning with two weeks of language immersion. Summer term Missioners will participate in our ongoing local discipleship ministries, including work with local orphanages and religious orders, working with our sponsorship groups, and assisting with summer short-term missions as needed. I am ready to REGISTER for the Summer Mid-Term Mission! The Missioners offers a extended mission term of two years. 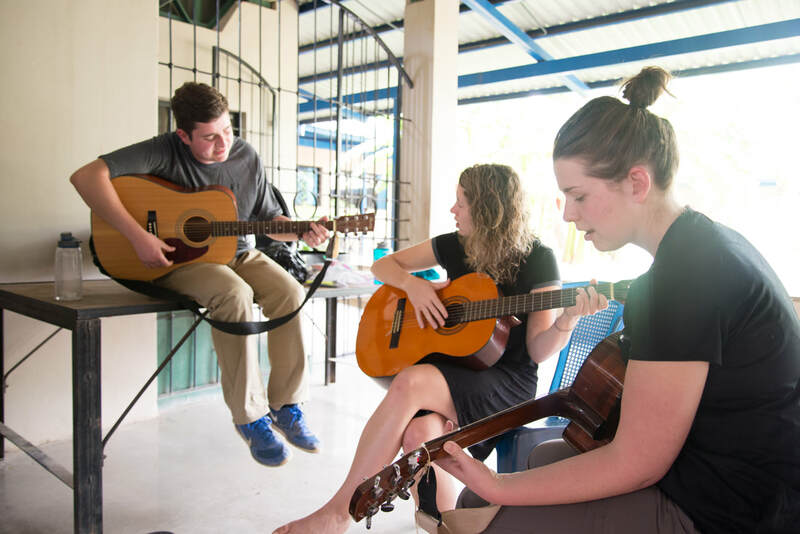 The program provides missionaries an opportunity to live in community, seeking God's will for their lives as they develop deep and lasting relationships with the people they serve. 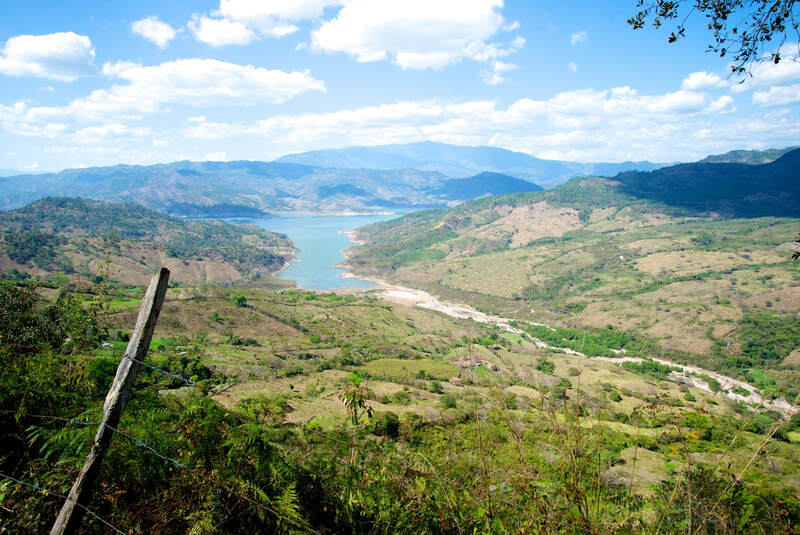 Long term Missioners lead local discipleship ministries, work with our sponsorship groups, and run missions and retreats as part of the Missioners discipleship ministry throughout Honduras. Throughout the years, missionaries have come to serve with us in Honduras. Read personal stories from our current and former missionaries about life in our formation house, our ministries, and the work God has done in our hearts. 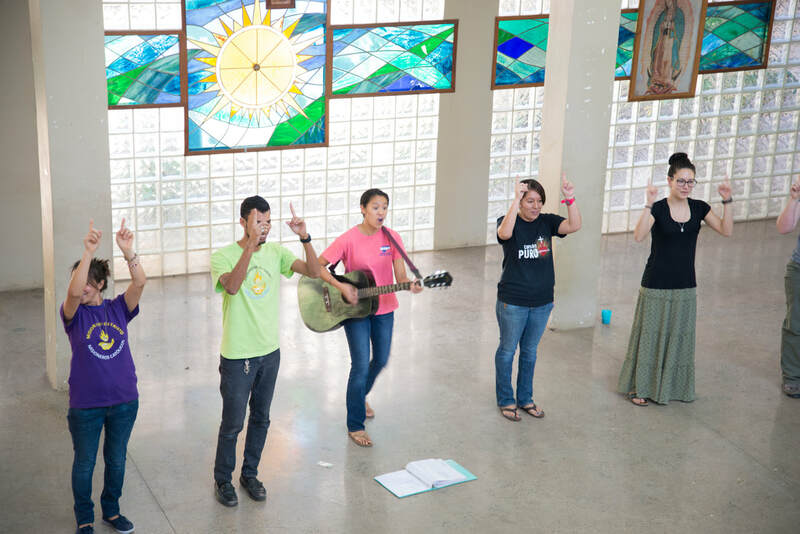 The Missioners of Christ offers two youth missions a year, one to the Eastern Shore of Virginia and one at our permanent formation house in Comayagua, Honduras. Volunteers ages 16 and older can participate in these missions designed to deepen faith through prayer and service.